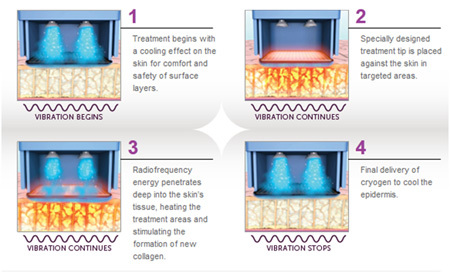 Dr. Weiner is the Highest Volume User of Infini in the United States. 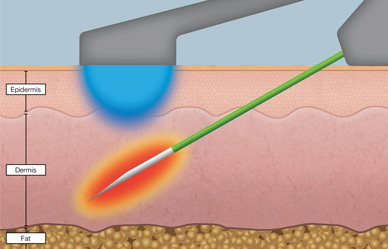 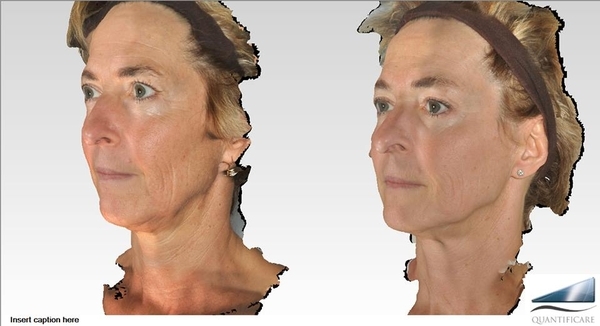 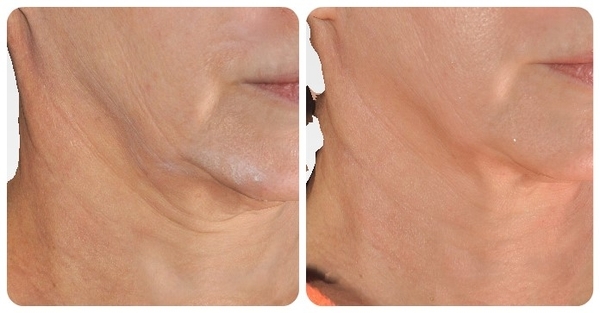 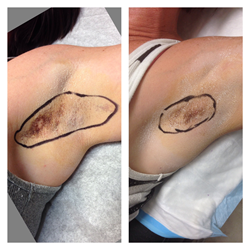 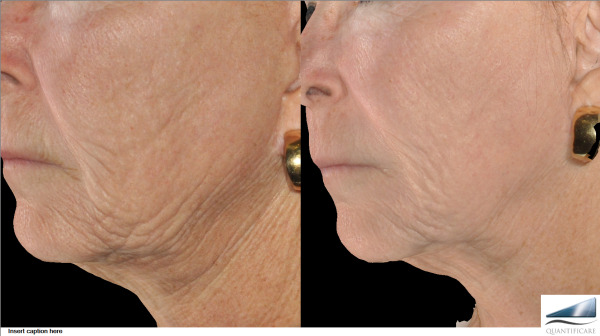 Dr. Weiner's Blog about the need for coagulation when trying to tighten skin. 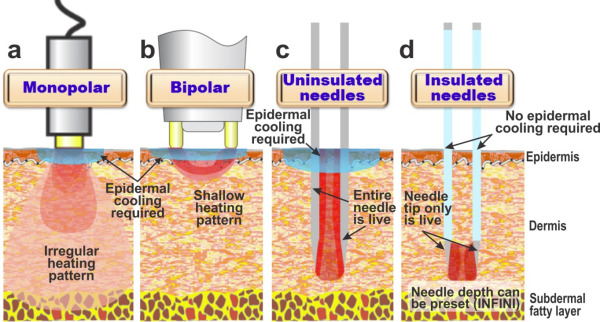 Diagram from Dr. Weiner's white paper showing the unpredictability of the Mono and Bipolar transcutaneous RF devices vs. the controlled, precise thermal injury of the Infini with its insulated tips.